Fatty folds on the back can spoil your appearance very much and do not allow you to wear beautiful clothes. In order to become slim and elegant again in a short time, to stop shy of fat on your back, it is worth spending a little time and to change your lifestyle. You should start from your diet. The main reason for your fat on the back is eating too many fast carbohydrates, for example, pasta, sweets or chocolate. It is difficult for your body to cope with excesses, and it turns them into fat deposits. The next step is to start exercising. 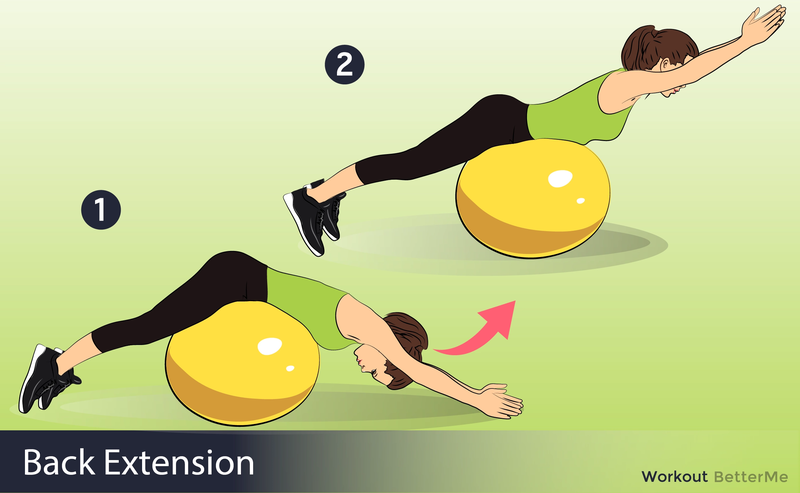 You can remove fat folds with simple exercises performed both at the gym and at home. 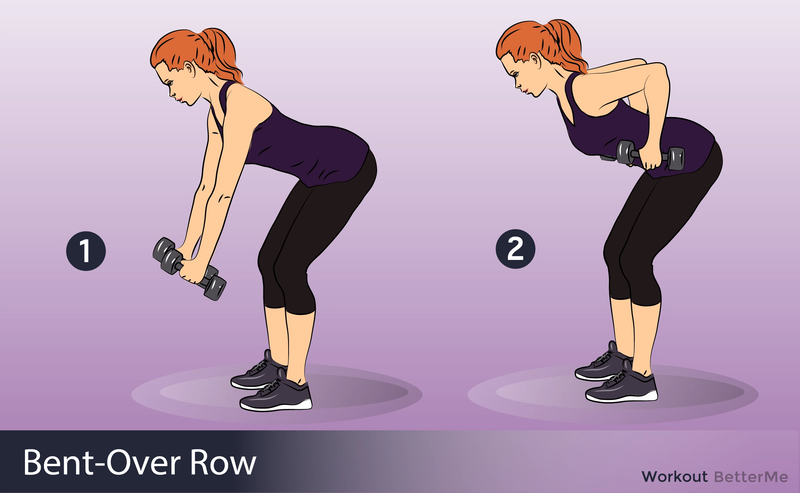 This workout is the best to sculpt and tone back muscles. The main thing is to exercise three-four times a week. 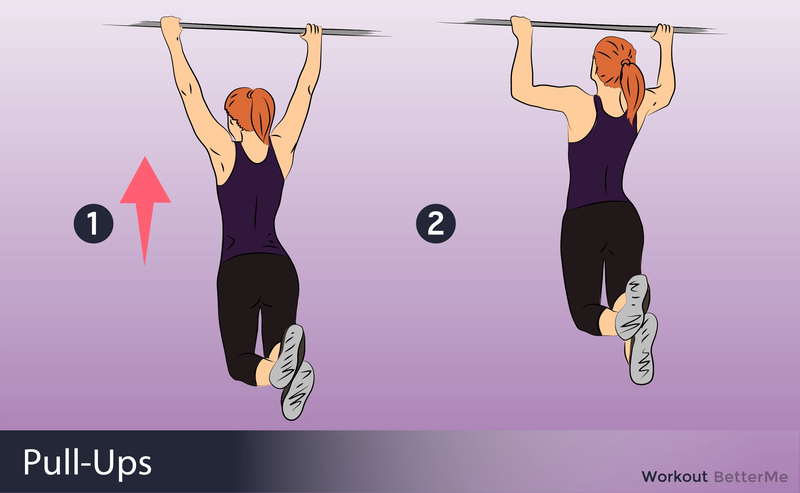 Pull-ups. Start from ten repetitions and try to increase after a while. TYI exercise. Lie on the floor, then take a T position, and then take a Y position. Repeat ten times. Push-ups. 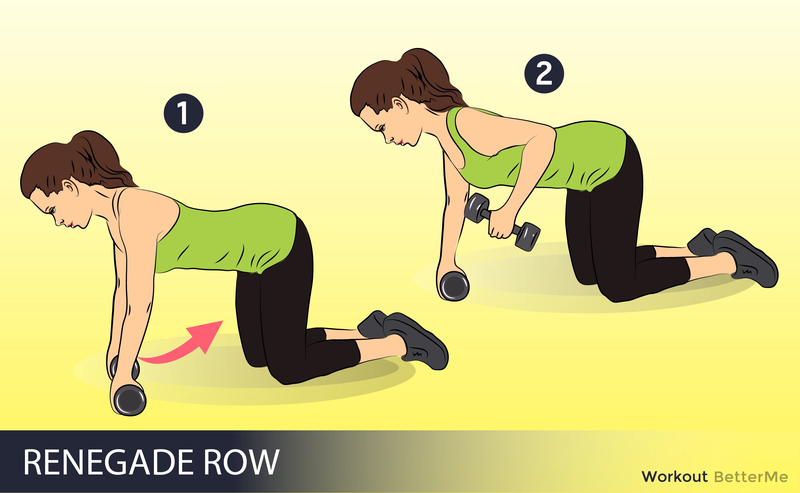 Make a push-up, hold the position for three-four seconds and do again. Perform ten times. 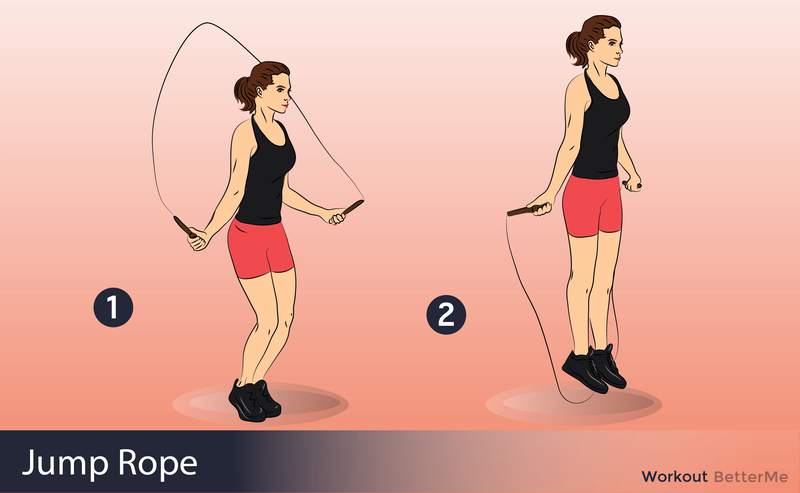 Jumping rope. Do it for at least five minutes a day.